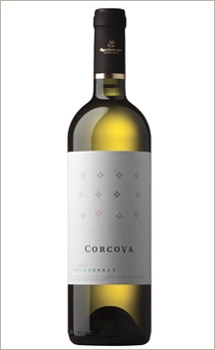 Corcova is (already, or, better said, again) an European brand, but meanwhile we could say without fear of mistake that it is a true national emblem. 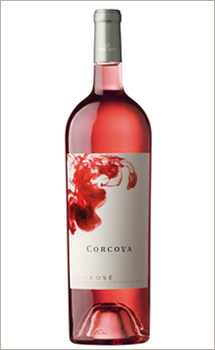 Corcova is representing abroad our country and the tradition of making quality wines on these lands. Because we have a long tradition of cultivating vineyards, which goes back in history to the Dacs. 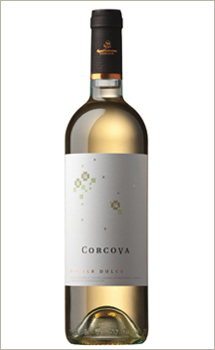 And the existence of the Corcova vineyards, near the Motru Mountains, is testified by official documents from the 16th century. 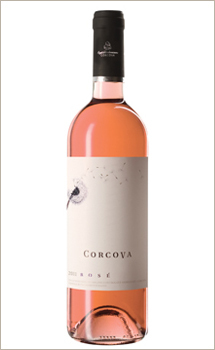 You can find the story of Corcova wines, the story of the revival of the famous local vineyard in the 2000 years, also a short presentation of the types of wines produced under the brands Corcova and Jirov in the latest issue of Business Woman Magazine, inside The Story of a Brand column. 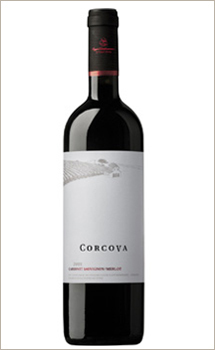 More and more popular worldwide, the Cabernet Sauvignon/Merlot wine is more and more wanted on the Romanian wine market, too. We invite you to find out more about this classic combination from the most recent issue of Secretele bucatariei magazine, and to enjoy the Cabernet Sauvignon/Merlot from the new wine brand Jirov, which you can find in the Mega Image chain, but you can also order it online. For Serban Damboviceanu, the science of wines began as pure curiosity, but then became a true passion. 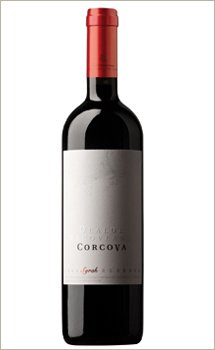 After many years of gaining professional experience in France, Poland and Italy, Serban Damboviceanu returned home, in Romania, among his family and friends, and he succeeded, through the Corcova vineyard, to accomplish a dream: to produce an excellent Romanian wine. When he left for France, in order to study the Law in Strasbourg, Serban Damboviceanu didn't think that, years later, he would become the owner of a Romanian vineyard which provided, once, wine which conquered the so fastidious Paris... There, in the heart of Alsace, where he was one of the founders of the Romanian Students in Strasbourg Association, Serban Damboviceanu became familiar with the fascinating universe of the wine. A new selection from the Antena 2 TV show Dincolo de aparente of Florentina Fantanaru, where Serban Damboviceanu is telling us about the opening and the perspectives he had benefited by studying abroad.